So first up, the liner – a pale shade. Where an eye liner of an equivalent design would be dense with pigment, for brows the tint is always sheer to create that look of a natural shadow created by hair rather than full on dark patches. You can see from the swatch the tint level is ideal – sheer, with a perfectly ashy but with a hint of warmth shade to it. The biggest problem us blondes with paler brows is when brands seem to decide pale means ginger and put too much warmth in the shades that doesn’t work with brows unless they are ginger. 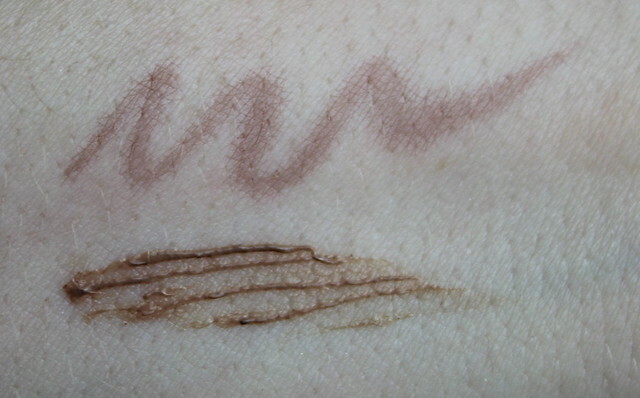 The eyebrow liner (£23) is available in Blonde and Brown shades. Then there’s the mascara, and yes – this is my love of the two. The shade I have here is ‘highlight blonde’ the paler of the range. 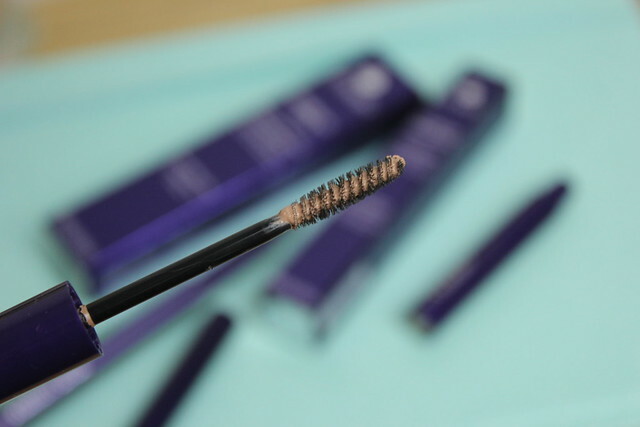 The brush is ideal for browns – narrow and small enough to be neat without wiping product across your forehead. Not that I’ve ever actually gone quite that wrong, but I have been known to smudge or basically not be perfect! Then next thing I love about this is the perfect colour match – hopefully you can see how well suited to my natural hair colour this is. Again, warm but not too warm, with that slight hint to it. 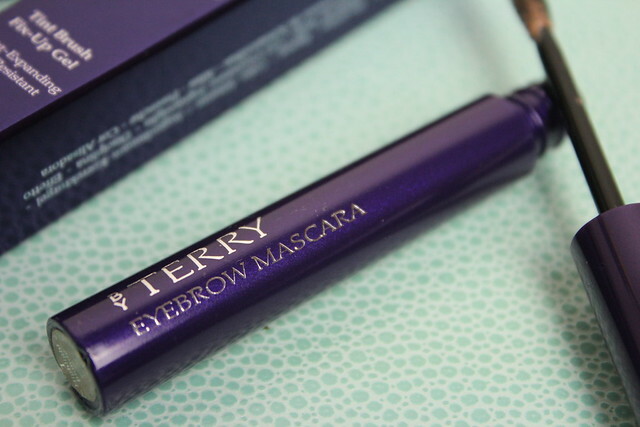 The final thing I love – this combines the tint/filling factor with amazing hold in one simple swipe. 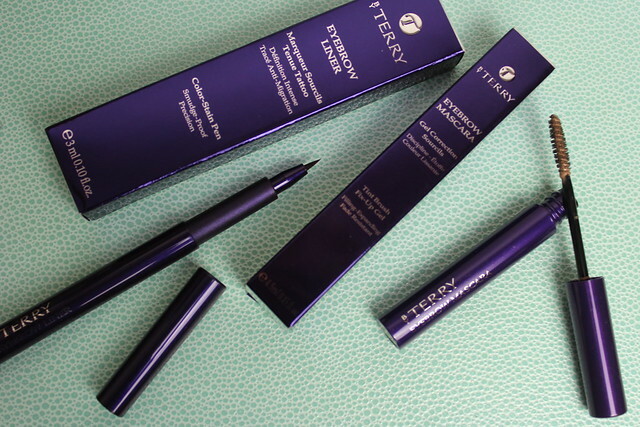 It’s the lazy girls brow dream – one swipe and caterpillars are tamed. Quick and easy – just how I like my beauty routine to be! The mascara (£26) is available in a fab four shades – highlight blonde, medium ash, sheer auburn, dark brown. Ooh that brow pen is EXACTLY the right sort of thing for me. I think it looks like the perfect shade. 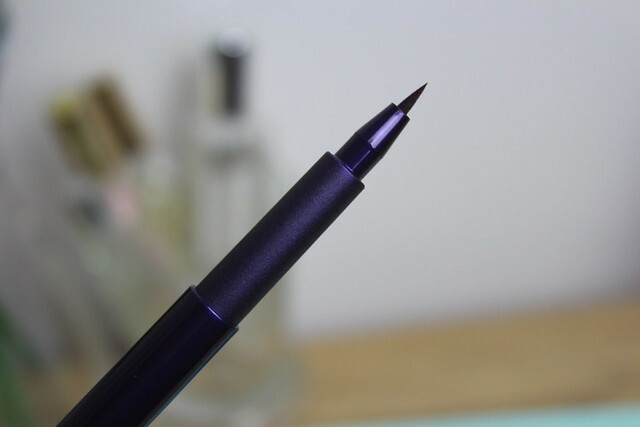 I’m using the GOSH pen at the moment, and while I love it, I have to be so careful to use a light hand as it’s a little dark and tends to give the ‘painted on brows’ effect. I have quite dark brows naturally anyway, but it can go a bit far if I’m not careful.